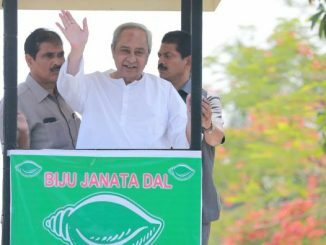 Naveen Patnaik, on Saturday, while addressing an electoral rally in Duspalla, stimulated BJP to answer on its Chief Ministerial Candidate. 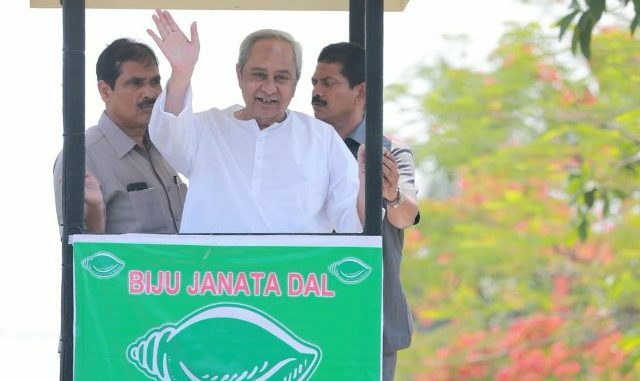 The Chief Minister of Odisha said, “People of Odisha want to know who the Chief Ministerial candidate of BJP is; where he is contesting from.” He added if BJP is afraid of announcing the name. 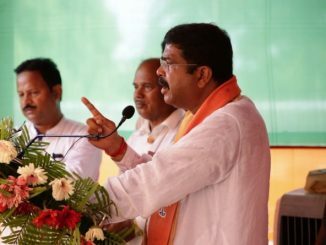 BJP, in Odisha, has improved its strength to emerge as an alternative to the Powerful BJD. 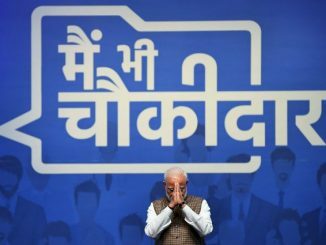 But the party has not officially picked any name as its Chief Ministerial Candidate. It has preferred to take on the general election under, what the party claims, a collective leadership. 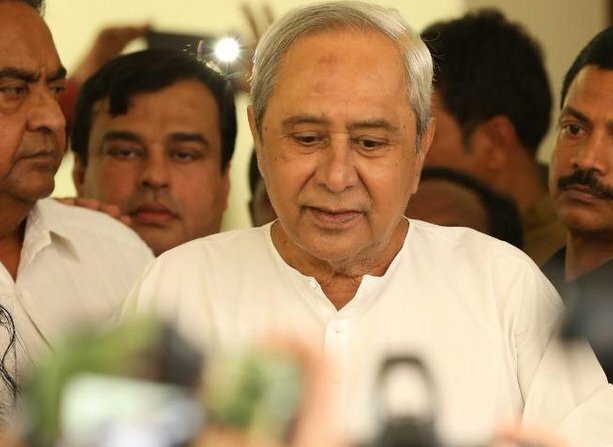 An Odia- speaking person would be the Chief Minister after the election, barbed Arun Singh at Naveen Patnaik. Odia language has been a shortcoming of Naveen Patnaik even after his 22 years of staying in Odisha. 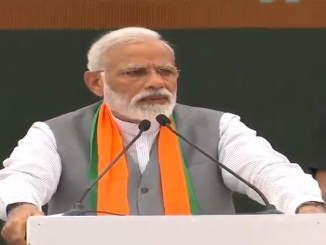 BJP in this election has applied it against him. 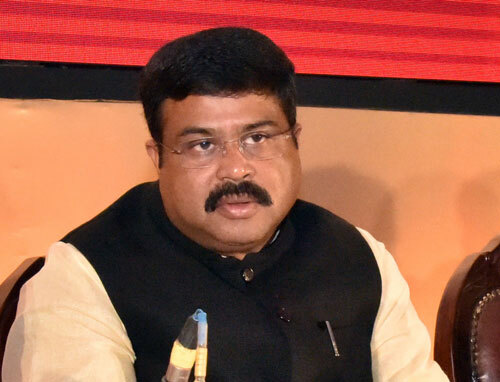 Dharmendra Pradhan who is understood to be the person in the target of Naveen’s this attack said, each of the 4.5 crore people in Odisha is a Chief Ministerial candidate. “Naveen Patnaik does know who the king of Odisha was in the Kalinga war. Each Odia fighting for the security and honor of Odisha was a king of Odisha.” Mr. Pradhan replied through his twitter handle.